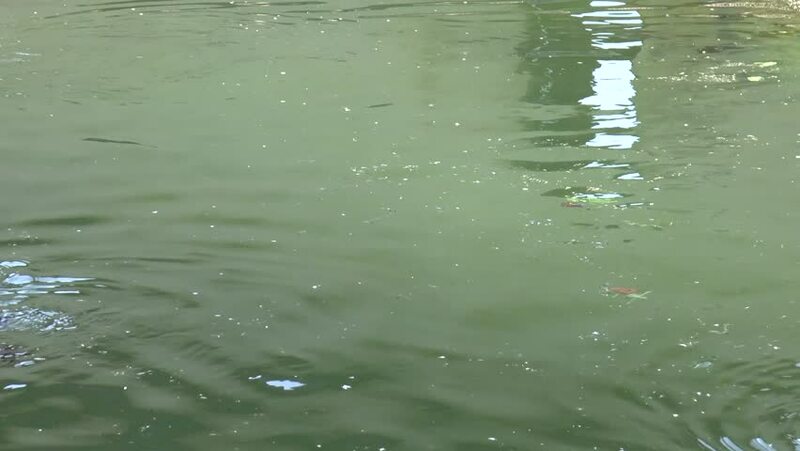 hd00:12Algae blooms water green surface on the water pollution water nature and environmental with drift and flow at the edge of a lake in summer. Ecological disaster concept. hd00:11Underwater swimming at sunny day. Personal perspective used. Slow motion.